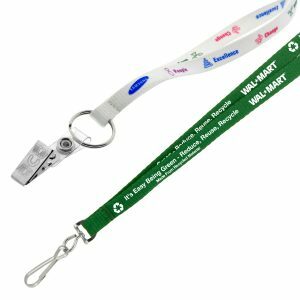 Browse all of our eco friendly recycled lanyards. 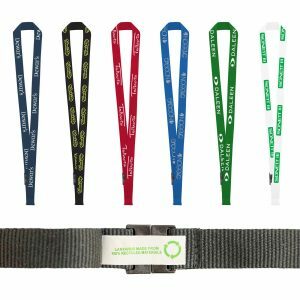 Our Screen Printed Eco Lanyards are one of our top sellers. 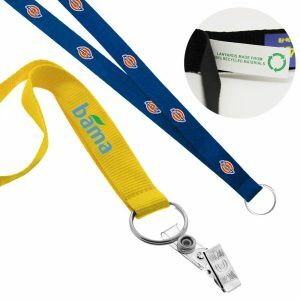 They are a great way to promote your logo and message. 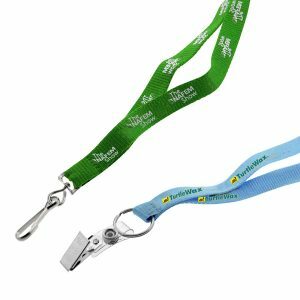 Choose from our Eco Friendly lanyards or regular material lanyards. 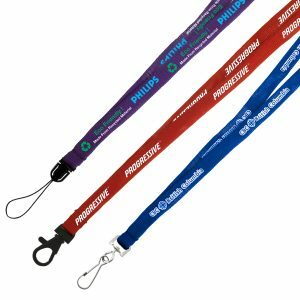 Furthermore, customize each with your company logo. 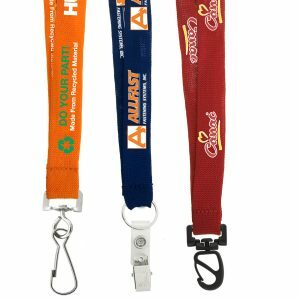 In fact, we have every style and design available. 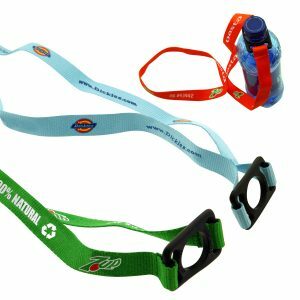 Besides that, check out our water bottle holder lanyards, woven, non woven and Eco friendly options. 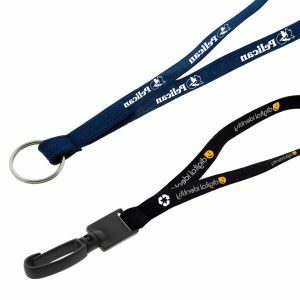 Lanyards are a great way to market your brand. 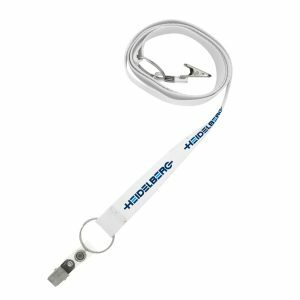 Stand above and beyond your competition and hand out a truly useful promotional tool. 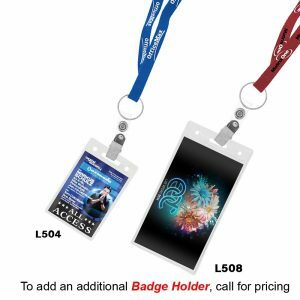 Does your company have a trade show approaching? 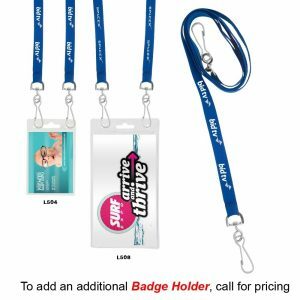 If you need a promotional item that is affordable, look no further. 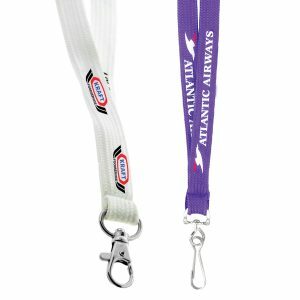 In addition to that, you can choose from a wide selection of all of our products. 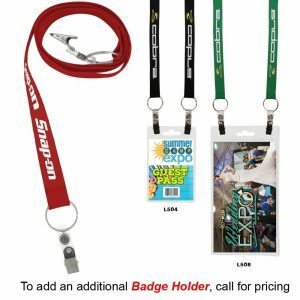 They will be the most popular items at the trade show. 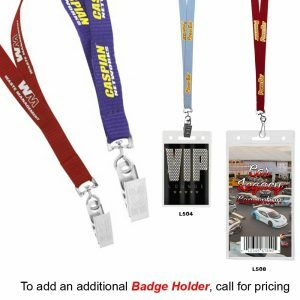 Call, email, or request a free quote today for pricing. 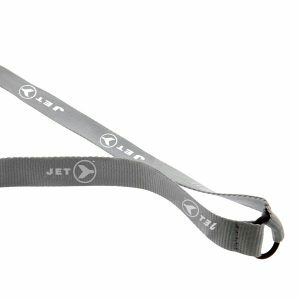 We are a leading supplier with great customer service and a friendly staff. 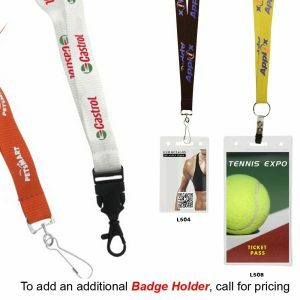 Take your next advertising campaign to the next level with any of our products. 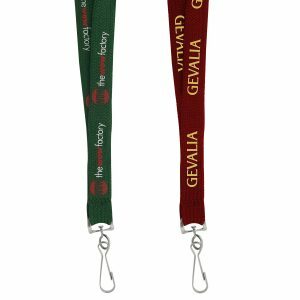 As a result, you will certainly be glad you did.